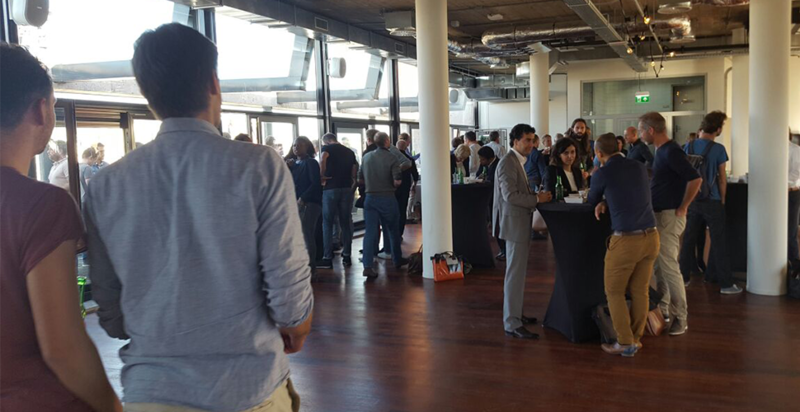 Another edition of Amsterdam Capital Week has gone by, during which Leapfunder’s events played a great role. Both investors and founders interacted offline, something they don’t often get to do on such a scale. 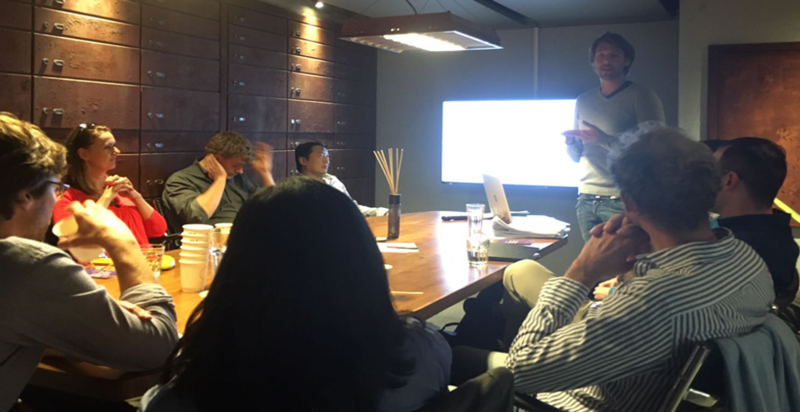 From the biggest Round Table Session, we ever hosted to Angel Island, Angel Bootcamp and much more: check out the highlights of Leapfunder events during a week full of exciting industry meetups. Last Friday’s Round Table Session XXL turned out to be our biggest event ever yet. We decided to double the number of participants: 40 startups and 40 investors, face-to-face in one place. The Round Table Session XXL proved again why it is so important for startups. The 40 startups who joined us were serious candidates, very enthusiastic to pitch their ideas in front of angel investors. It was a great opportunity to receive feedback as well as advice from the experts. 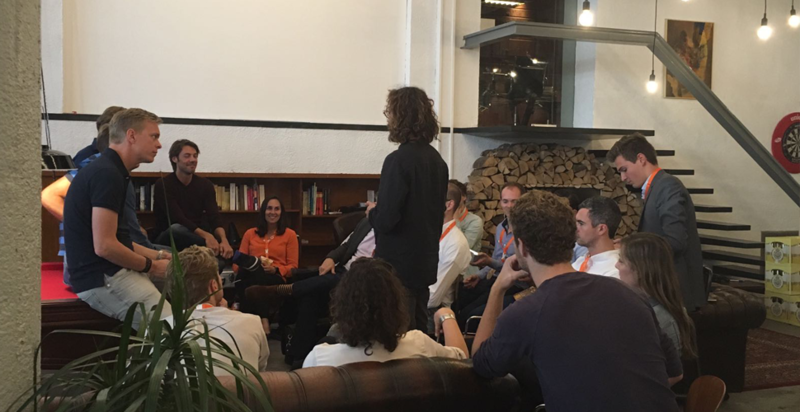 The presence of returning investors from our monthly Round Table Sessions spoke for itself; the value of the event is now well established within the Dutch Startup Community. 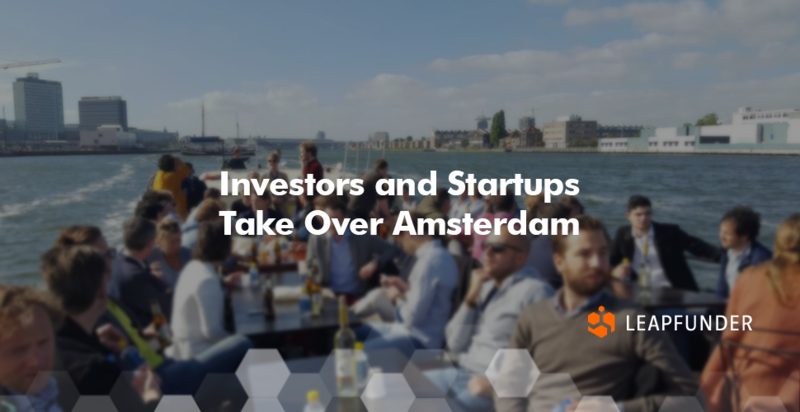 The majority of investors present were all-stars with extensive experience in investments in the Netherlands. New investors had a face-to-face session with returning investors so they could all learn from each other. Investors got what they wanted the most: to meet the teams behind the ideas. The team is the number one reason investors invest in a startup. The participants of our 3-hour workshop raved about their experience. This edition of the Angel Bootcamp gave participants the key elements to take into account during an investment process. Angel Bootcamp works as a real-life game for potential investors who want to improve their investing skills. It starts off by giving the participant information on what to look out for before making an investment. After the introduction, the participants receive profiles of real startups along with predictions on how they will develop over the next 2 years. Then the fun begins! Based on the provided information, the investors need to decide whether or not they would invest extra in a startup. The next thing the investors receive is a 4-5 year future view of the startup; essentially its full life cycle. Since the startups are real, with real history, things can always happen that could not have been foreseen, which makes it a game that you just can’t win by being clever…because everything is subject to the forces of the market! A noteworthy part of the event: tips on how to build a portfolio and understanding how it differs from investing in a single startup. 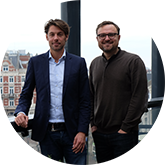 By the end of the process, all of the concepts were clear and even experienced investors found it insightful. 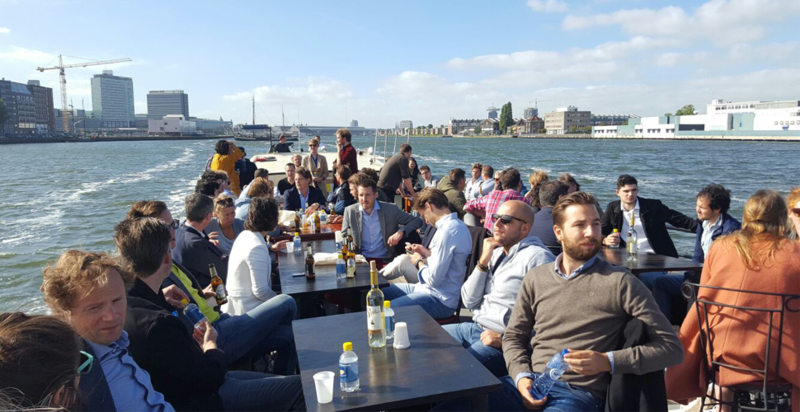 Our sailing adventure brought investors and founders to a completely different networking event and it was a mind-blowing experience! Business plans and fancy ties were left at home; the event allowed real connections between founders and investors to be formed. The greatest takeaway: the informal yet selective environment that permitted angels and founders to create new synergies. Capital Tour was the perfect opportunity to discover Amsterdam’s Capital Eco-System. Participants had the chance to meet investors, talk to capital startup experts and get answers to all their capital-related questions. One of the stops of Capital Tour included Leapfunder’s headquarters, where 15 startups met 3 of Leapfunder’s regular investors. This meant they were able to meet real-life investors and ask what they had always wanted to ask an investor in person, as well as receiving valuable feedback. Sign up for Leapfunder and join our next events.